This gauze hat is a classic floppy hat with a elegant oversized brim, meant to keep you fashion no matter what time it is! 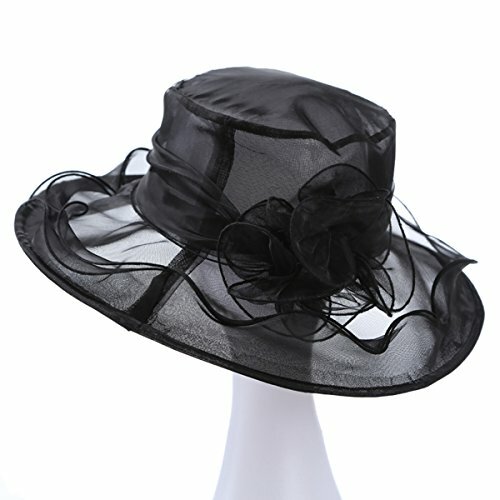 it's very popular and useful for formal Occasion. such as Church, Twenty's Parties or Gatsby Picnics.